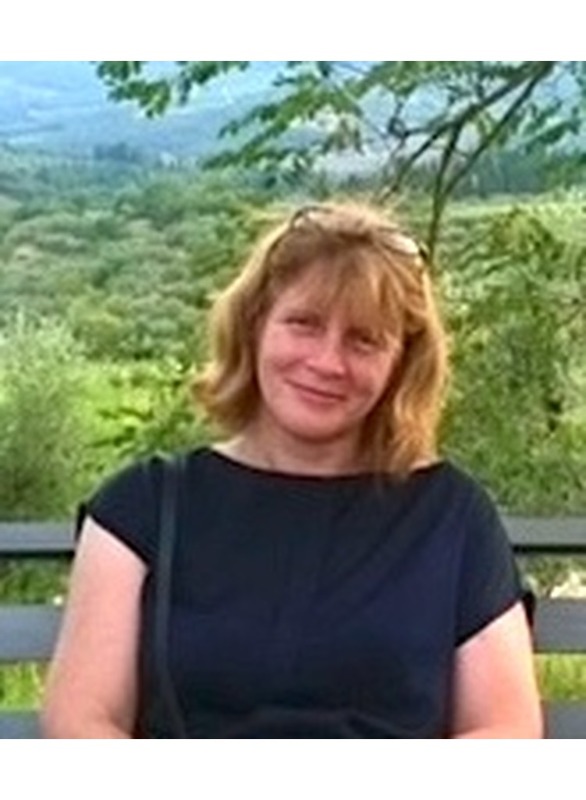 Shulamit Furstenberg-Levi (Ph.D. 2001, Hebrew University of Jerusalem) a scholar of social and intellectual history of Early Modern Italy. She has been living in Florence since 1996, where she teaches Renaissance philosophy and Jewish History. She has published articles on humanist academies, on converts to Catholicism during the Counter reformation and on pilgrimage itineraries to the Holy Land. Her book The Accademia Pontaniana: A Model of a Humanist Network, has recently been published by Brill’s Studies in Intellectual History. At the present she is in the process of writing a book on “Women in Abrahamic Religions” together with two other women, which will be published by San Paolo publishing house.